As part of my work on my new about and speaking pages, I wanted to create a profile on SlideShare and upload all of my past presentations, making it easier to share them and share the style of my slides. About a week ago, the new video for “Angels (Remix)” by Dirty Money featuring Rick Ross premiered online. 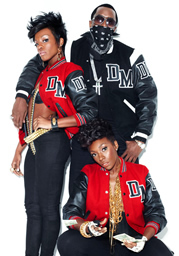 Dirty Money is the three person collective of Diddy, Dawn Richard and Kalenna. 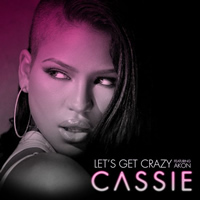 Diddy is also offering a free download of the track, which was produced by Rob Holladay. I love the record and I love the video, which you can check out below. Directly following Blog World & New Media Expo in October, I was able to attend and speak at Social Media Business Forum in my home state of North Carolina. I was on two panels: “Advertising and the Social Web: Can it Work?” with Gregory Ng, the Creative Director at Brooks Bell Interactive and David Millsaps, Senior Web Architect at VisionPoint Marketing; and “Building and Managing an Online Community” with Ryan Boyles, an Advisory Software Engineer for IBM and Laurie Smithwick, Founder and Creative Director of LEAP Design and Founder of Kirtsy. 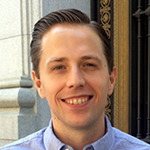 It was the inaugural edition of the conference, organized by Jeff Cohen, Kipp Bodnar, Ryan Boyles and Wayne Sutton and it was a wonderful experience. For more on my time at the event, please check out the full recap at ManagingCommunities.com. For what seems like forever, I’ve been working on my just launched about and speaking pages. Probably the biggest reason I did it was because I’m hoping to speak more. Since finishing “Managing Online Forums,” I’ve done 11 engagements at 7 different events. While this doesn’t make me a veteran, it means I’m not just starting out, either. So, I’m hoping to get more serious about speaking and I would like it to become a slightly larger part of my life. When I speak, I tend to focus on the value of social media and online community to individuals and businesses and how best to participate in these areas as a manager/owner, marketer or user/member. I love speaking at social media, internet and technology focused conferences, but I also hope to branch out and talk about these things at events not for our industry, but for other industries who can benefit from what we know. So, if you’re a conference or event organizer, please keep me in mind (I have a special speaking contact form). If you’re a speaker like me and you happen to have a panel or presentation you’d like me to be involved in, please don’t hesitate to contact me. Thank you for reading. A few days ago, I shared my top 25 most played tracks of 2009 and now it’s time for my top 25 most played artists (see 2008). This data, which comes from my Last.fm profile, takes into account only the top 500 artist combinations from my playlist in the past year, as that is all that Last.fm displays. Here are the top 25 artists I listened to the most in 2009, along with the top 5 most played tracks by them or featuring them, if there are that many. If they were ranked last year, I’ll include that in a notation following their number of plays. In October, I attended Blog World & New Media Expo for the second consecutive year. It was a great event and I had a lot of fun. Besides meeting a lot of people, seeing a bunch of friends and attending some sessions, I lead a panel discussion called “Social Media: The Bad and The Ugly” with Amber Naslund; Director of Community at Radian6 and blogger at Altitude Branding, Wayne Sutton; Partner at OurHashtag and blogger at SocialWayne.com and Robert Scoble; Managing Director at Building43.com at Rackspace and blogger at Scobleizer. I also did a book signing for “Managing Online Forums” and participated in a community Q&A at the Skimlinks booth on the trade show floor. If you’re interested in reading more, I’ve written about my experiences in great detail in my long recap over at ManagingCommunities.com, including pictures, video and panel slides. 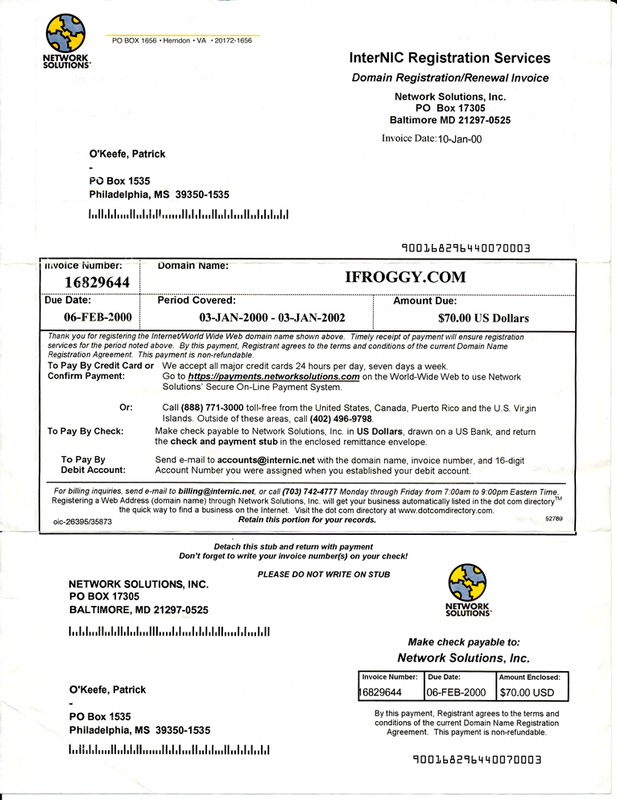 On this day, 10 years ago, I registered the ifroggy.com domain name. 10 years is such a long time but, of course, it just flew by. I couldn’t even begin to quantify it. 10 years ago, I was still in high school. I was 15. It’s crazy to think about. One of the questions I get asked with some regularity is: how did you come up with the name iFroggy? 10 years ago, there wasn’t any $10 a year domain name registration. It was 2 years, $70 at Network Solutions and that was that. $70 is no small amount and that was especially true back then. I didn’t necessarily even see myself registering a second domain name. I believe my parents paid for it and I still have the invoice (view). Notice how it says January 3. That’s how things worked then. You submitted the registration on January 1. It was completed on January 3.